It’s that time of the year again – cold dark mornings, frosty weather, icy roads and of course… non-starting engines. You are already late for the school run or you should be on your way to a crucial meeting and, to make things worse, your car won’t start. Why? What can you do? There’s nothing more annoying on a gloomy winter morning than having to call a rescue service and rearranging your busy day because your car has let you down. That’s probably why one of the most common questions we get asked every year from November to March is: “Why won’t my car start on cold mornings?” It can happen to everyone who isn’t fortunate enough to have indoor parking over the winter. Below freezing temperatures can cause a chemical reaction in your vehicle’s battery which will lead to produce less electrical current. 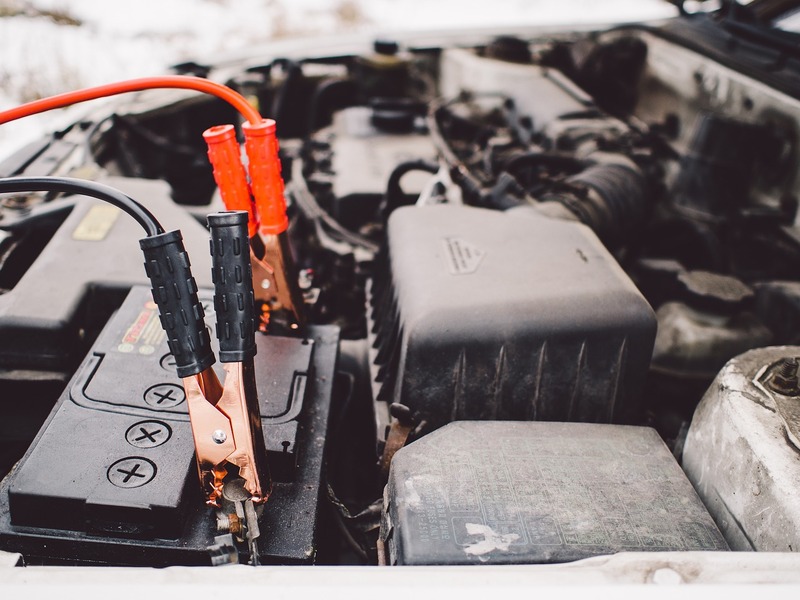 Cold batteries simply don’t produce the same amount of power as warm batteries, and this is one of the most common reasons why your car won’t start. Usually, jump-starting the car will get you on the road, but be sure to find the cause of the dead battery or you will repeat this drill soon. For a temporary fix, we suggest a sturdy set of jumper cables and a jump start from another vehicle. However, you should buy a replacement battery as soon as you possibly can. If your car won’t start in the cold but you are sure that the battery is good, make sure that the problem is not with the alternator instead. A faulty alternator (or a worn accessory drive belt) won’t charge your battery properly. If the alternator fails or the belt breaks completely, a warning light will illuminate, but if the charging system output is only underperforming, there may be no warning light. 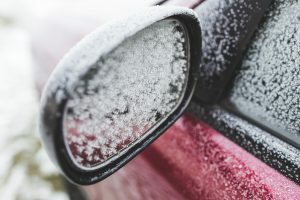 Also, be aware that even a perfectly functioning alternator may not recharge the battery during short trips, especially if the headlights, wipers, heater, radio, rear window defroster and heated seats are turned on. A bad starter may give the illusion of a weak battery as it draws more current than the battery is able to supply. When the starter drive gear is worn out or not engaging properly, they will often produce a grinding noise that is similar to the one that is heard if you start your engine and then accidentally hit the starter again. If the grinding symptom is ignored, it may also result in damage to the engine flywheel. Issues with the starter motor may also be a symptom of a wider problem. It’s always a good idea to have a professional inspect your car. If the starter cranks the engine normally, but the engine refuses to run, the battery, starter and alternator are probably fine. The cause probably lies elsewhere. When a fuel pump malfunctions, fuel cannot reach the engine upon ignition. If this happens, the engine will crank but never catch. To diagnose a fuel pump malfunction, check for a blown fuse and/or low pressure in the fuel line. Push or tow the car into a garage to help it unfreeze faster. If you can’t face the idea of dealing with this nightmare in the morning when you’re already stressed about getting the children to school and being at work on time, then read on. 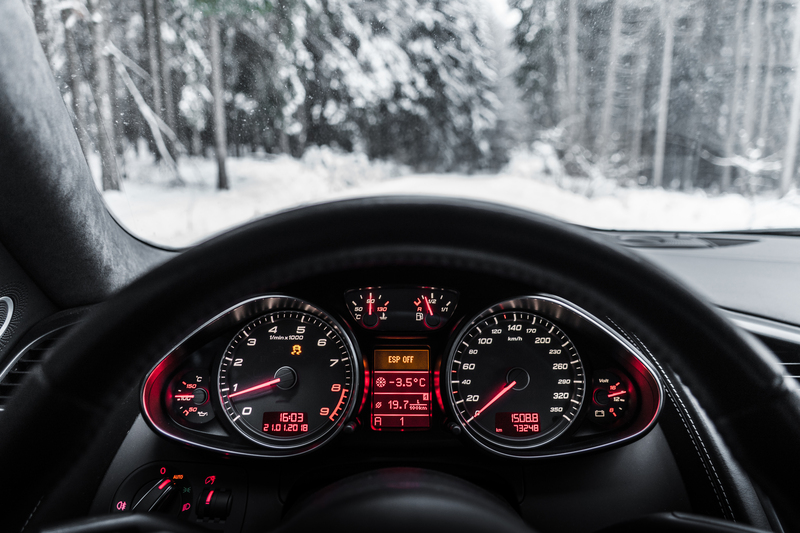 Prevention is better than a cure and these tips could keep you on the road this winter. Consider testing/replacing your battery. It’s an unwanted strain on the wallet, sure, but it’s worth it to prevent potentially more costly breakdown callouts each time your weary battery fails you on a cold morning. Make sure to replace your windshield wiper fluid. Salt and sludge build-up can cake on your windshield making your visibility next to zero. While you are at it, replace your antifreeze to help avoid any engine corrosion or other unwanted rust. Also, at the end of both winter and autumn be sure to give your vehicle a solid cleaning in order to eliminate any baked on salt and other wintery grime. And yes, you should do a thorough hand wash to get to those hard-to-reach places. To ensure that both you and your car sail through the winter months hassle free, a trip to your local garage would be our advice. At Exminster Garage we offer a free collect and return service and our Winter Health Check starts at just £14.95 (inc. VAT). Our technicians will check your lights, tyres (pressure and tread depth), all levels, brake system, antifreeze and much more. This entry was posted in Latest News, Top Tips and tagged alternator, battery, car won't start, cold weather, engine, fuel, service, starter, tips, winter. Bookmark the permalink.